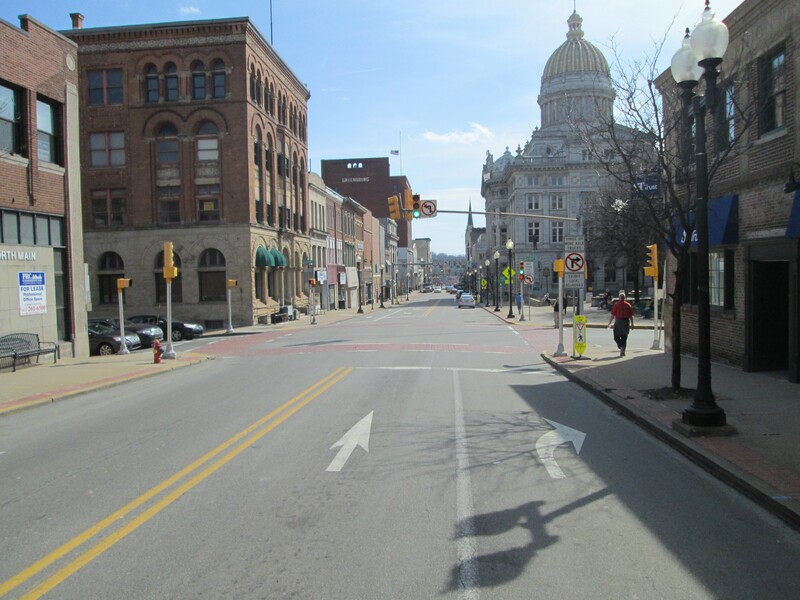 The purpose of this study was to develop Smart Transportation Improvements that would create connections between residents and key community destinations such as the health care district, Seton Hill University, the central business district and the Five Star Trail. Transportation in the study area was highly oriented to motor vehicle traffic with little to no infrastructure present to support Active Transportation modes such as walking and bicycling. Components of the study included data collection and analysis of 22 intersections, evaluation of five possible trail connections, a multimodal analysis, and development of alternative improvement programs. The community was involved in charrettes to identify missing connections to neighborhood housing locations, churches, schools, shopping, transit stops and trail access.